Question: What do I need to do if my insurance changes? Answer: To update your insurance information, please contact our Billing Department at (843) 818-1181, extension 5. We also ask that you bring your new insurance card to your next appointment. Question: What if there is a problem or error with my bill? Answer: Insurance statements can be difficult to understand! If you encounter potential problems with your bill or have questions about your coverage, please contact our Billing Department at (843) 818-1181, extension 5. 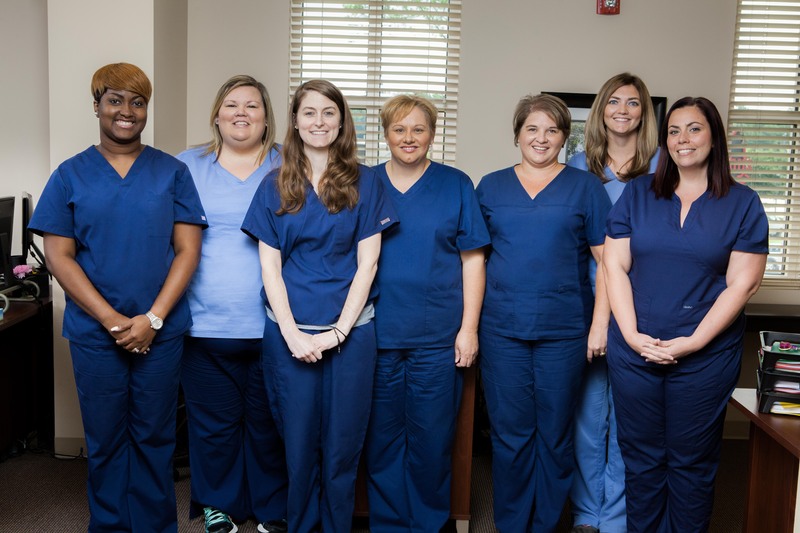 While the Pain Specialists of Charleston Billing Department is readily available for billing and insurance questions, our patients are responsible for a comprehensive understanding of their individual coverage & benefits associated with your particular insurance company. Please remember that insurance is considered a method of reimbursing the patient for fees paid to the doctor and not a substitute for payment. Some companies pay fixed allowances for certain procedures while other carriers pay a percentage of the charge; It is your responsibility to pay any deductible amount, co-insurance, or any other balance not paid for by your insurance. If you have recently moved, had a change to your insurance, claims adjustor, attorney, primary treating physician information, or had any other change to your personal information, please supply us with the new information within 10 days of the change so we can keep up-to-date records. Veteran’s Choice Health Insurance Program will not continue patient coverage for current beneficiaries as of September 30, 2018. Additional billing or insurance questions? 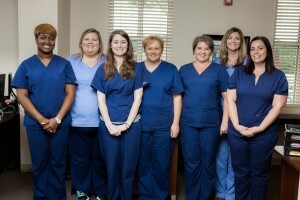 Our friendly billing staff will be happy to assist you! Call (843) 818-1181, extension 5 to speak with a Pain Specialists of Charleston billing representative.